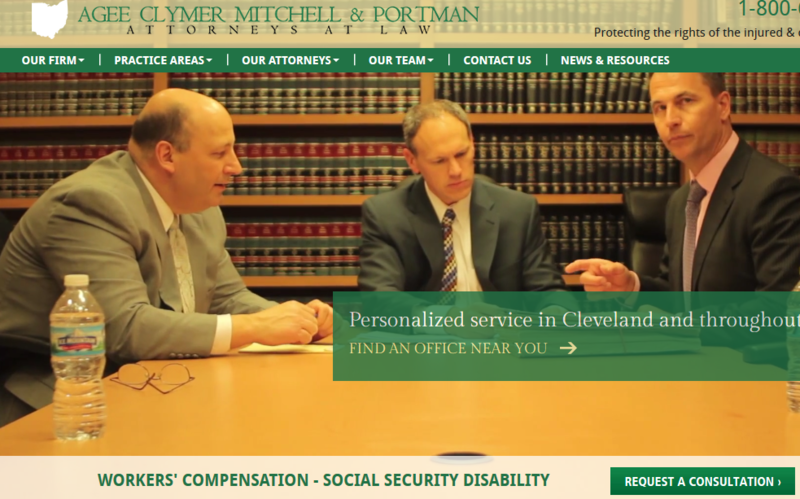 Our Cleveland office will allow the attorneys of Agee Clymer Mitchell & Portman to efficiently and effectively champion the rights of Northeast Ohioans. Our 11 experienced attorneys and dedicated staff of 30 specialize in the areas of workers’ compensation, workplace injury, and Social Security Disability. Superannuation Lawyers Perth WA Larry Pitt & Associates, P.C.